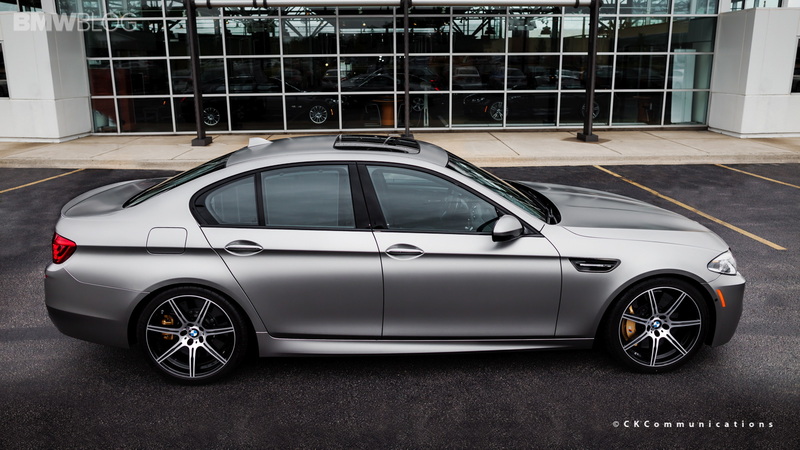 See one of the few BMW M5 30 Jahre Edition in the U.S.
BMW M5 “30 Jahre M5” (30 years of the M5) was produced in a limited run of 300 examples vehicles and sold globally, with 30 of them in the United States. Starting at $138,275, including destination and handling, the first 29 copies of the 30th Anniversary Edition BMW M5 were sold out in minutes in the US. 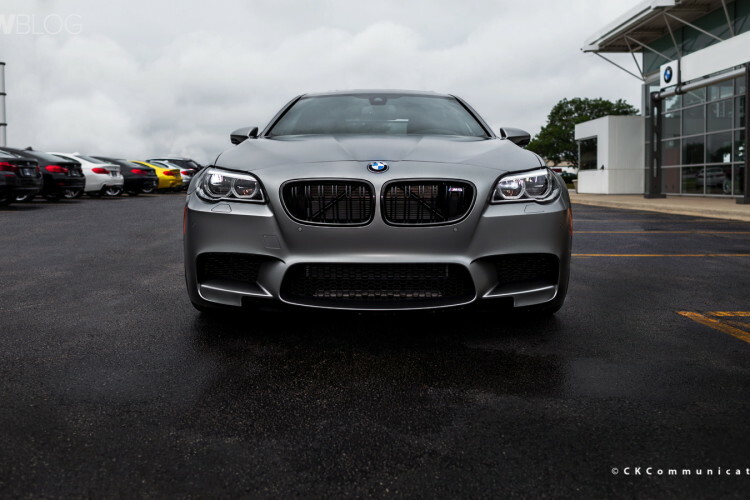 The 30th copy of the Edition was retained by BMW of North America, and may be sold at a later date. 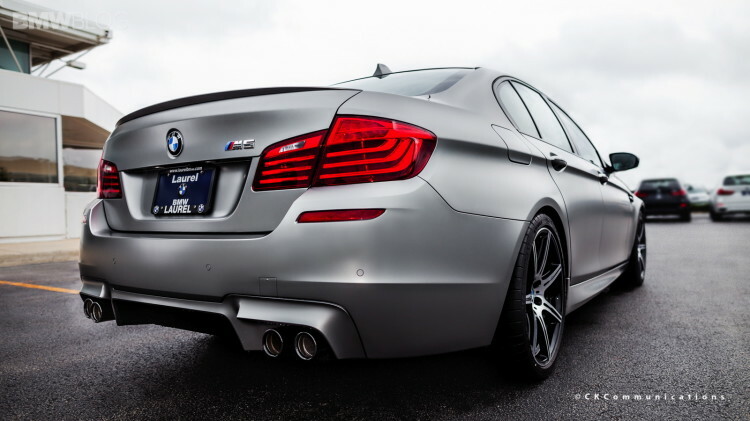 The power output of the limited edition M5 with Competition Package was raised to 600 horsepower and 700 Nm (516 lb-ft). The super powerful sedan now sprints to 62 mph in just 3.9 seconds. The driver and front passenger will be greeted by “30 Jahre M5” lettering on the front door sill finishers, while a plaque bearing “30 Jahre M5” and “1/300” inscriptions. The “30 Jahre M5” logo is also embroidered into the backrests of all four of the high-performance sedan’s seats. BMW M5 special edition is painted in the Individual color shade Frozen Dark Silver metallic. One of those units was recently spotted at Laurel BMW of Westmont. See the photo gallery below, courtesy of Mags McKay, CKCommunications. BMW M5 30th AnniversaryBMW M5 “30 Jahre M5"